Even techies get married. Despite the archaic stereotype of the dateless nerd, modern tech fans are as likely to tie the knot as anyone else. A marriage means a wedding, of course, which also means a bachelor party, and bachelor party gifts. Here are some of the best ideas for gifts for the tech grooms in your life. If your buddy is getting married, home ownership and a new car are probably close behind. No one likes to lose their keys, especially when the car or house is new enough that it is still novel. Tile is the next generation in key tracking technology. It uses Bluetooth technology to track your keys. Even better, the dongle can interact with other users’ Tile app, tracking Tile pings without letting the other user know what is happening. This gives the Tile device an unprecedented range, scope, and efficacy. Techies are often gamers, and your soon-to-be-wed friend may fall into that category. People widely believe that the next frontier of gaming is VR, and the early leader in the VR peripheral field is Oculus. 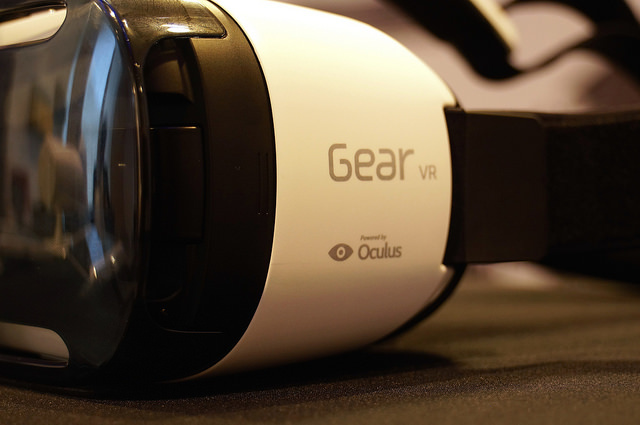 While their famed Rift device moves through the development cycle, Oculus has teamed up with Samsung to develop a Samsung-specific accessory called the Samsung Gear VR. This device lets users of Samsung smartphones play certain games in immersive VR, bringing the player into the game. At under a hundred dollars, it’s hard to imagine an easier entry point into the VR world. Techies like to cut loose, too, and that means alcohol. Unless your friend is throwing a dry party, it’s a good bet that he’ll appreciate a bottle of fine liquor. And the finest and manliest of liquors is, of course, Scotch. Scotch covers a range of price points and qualities, from mass manufactured brands to lovingly cultivated single malts. Breaking open a bottle of the good stuff is an excellent way to mark a major life transition. And it ages well, too. Consider buying two bottles — one for the party and one for the reunion in a decade. There are many more possibilities for good bachelor party gifts, but these are among the latest and greatest. Take a look at the newest trends, like the items above, and pick out something memorable for your friend. After all, this is hopefully a once in a lifetime event.